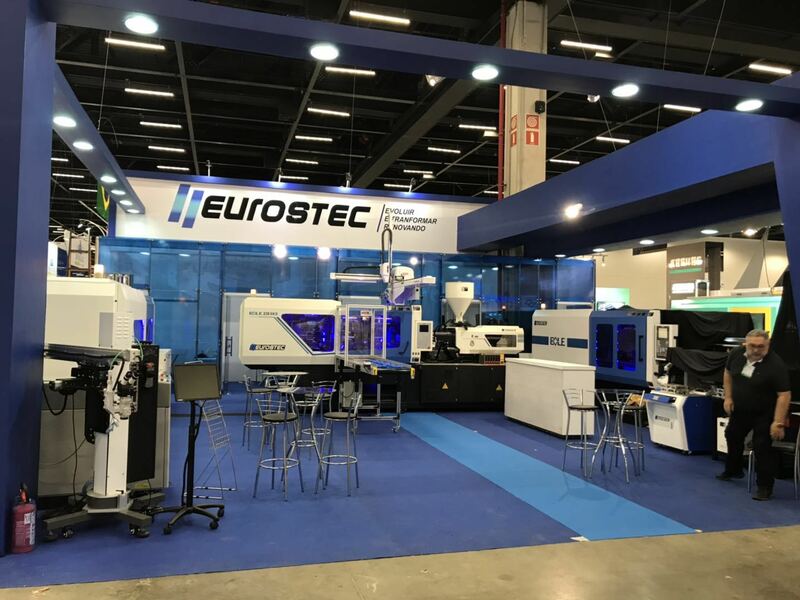 BOLE machine was shown on Plastic Fair H-106 in Brazil. 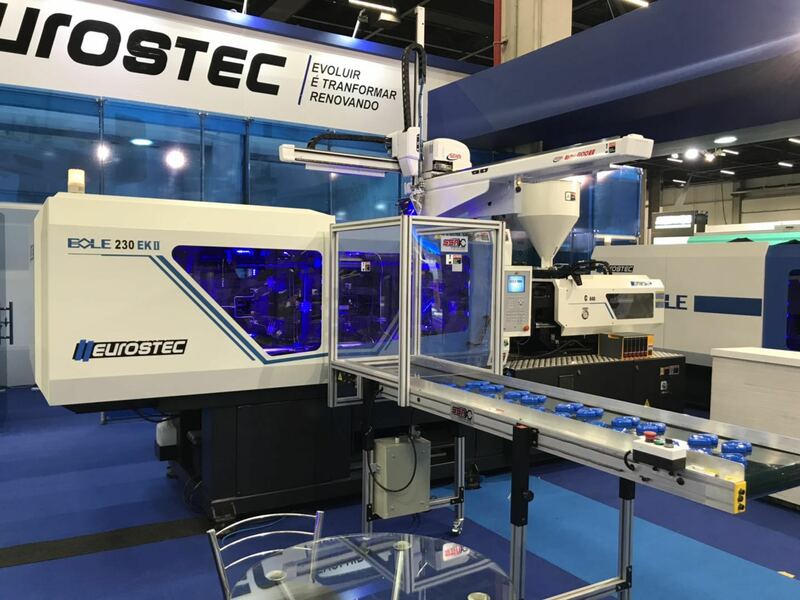 BOLE EKII and EKS machine was shown on the fair and with its unique technology-central clamping structure,BOLE machine is warmly welcomed by customers and visitors.Besides that,BOLE also has the machine like DK two platen machine,FE full electrical machine,etc. 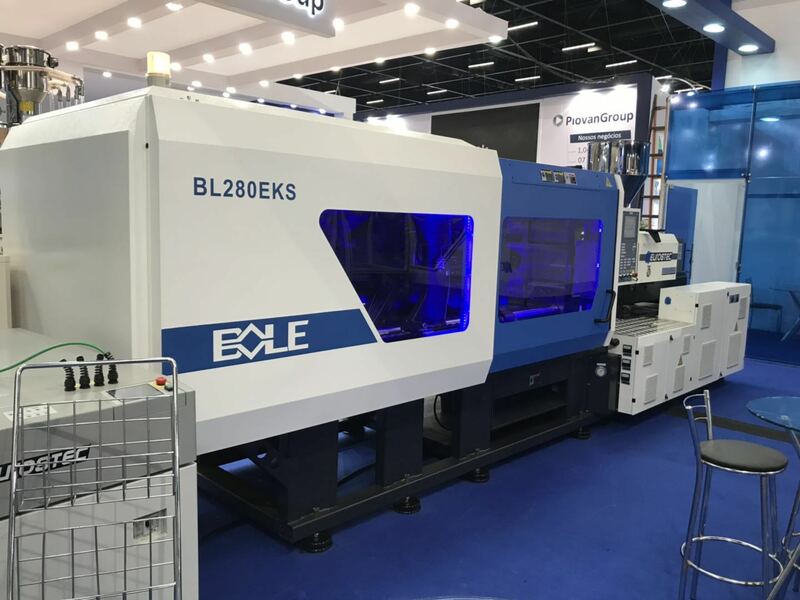 Combined with Germany technology and Chinese manufacturing,BOLE machine is focus on creating value for customers. Previous: Gather in Linyi,let's win it.